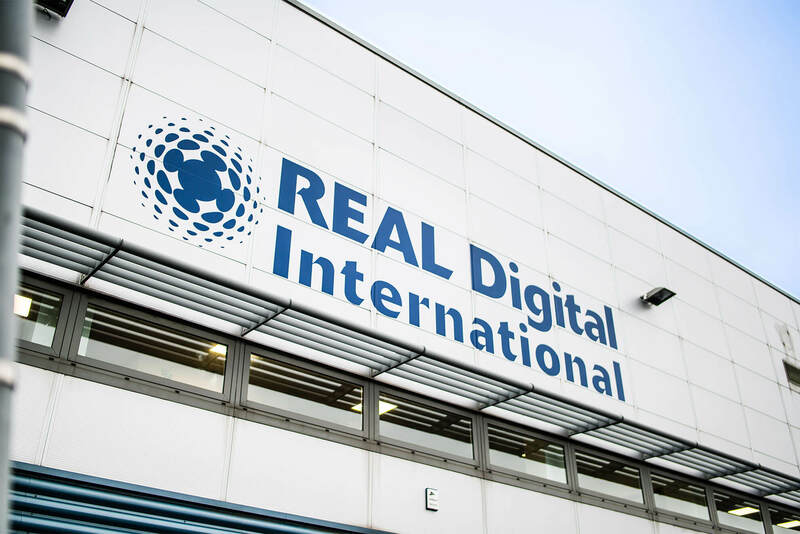 REAL Digital International has firmly established itself as the UK’s leading provider of dynamic print communications and consultancy. 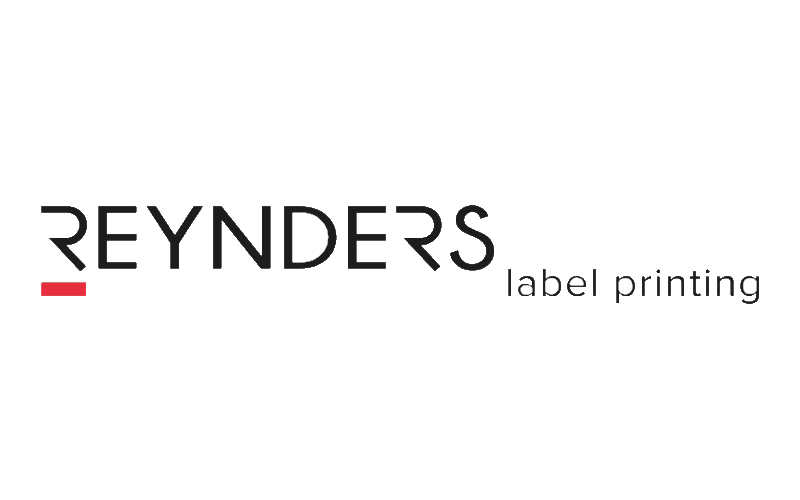 Established in 2004 and since opening their Croydon factory in 2006, the company is now turning over in excess of £18m and has won numerous awards including PrintWeek’s Company of the Year in 2012. 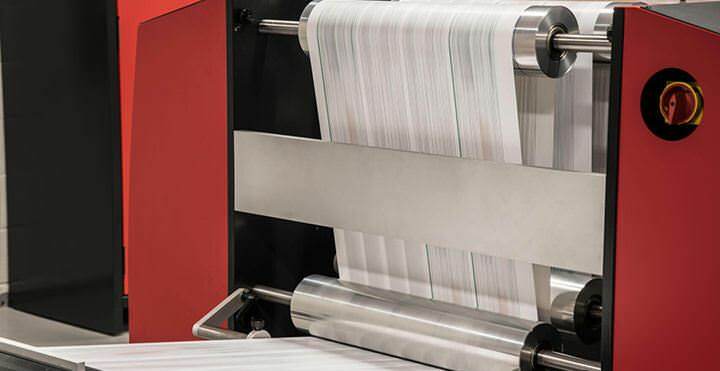 Specialising in offering high volume variable content print, the company handles a broad range of projects involving transactional, direct mail and plastic card applications, which are all reliant on a fool-proof integrity process provided by Lake Image Systems. Their 6,500 sqm. document factory now includes an impressive and diverse range of hardware including two new Screen Truepress Jet520 inkjet printers, five iGen4 as well as various other Xerox machines, numerous W+D inserters, various collators and almost 100 Lake Image cameras. Capacity is huge and the factory is regularly turning out between 8 and 10 million fully personalised A4 items each month – the majority of which are scrutinised at one stage or another by Lake Image Systems’ Discovery MultiScan system. To maintain its market position as an innovator, REAL Digital were one of the first mailers in the UK to embrace the new Royal Mail Mailmark™ barcode standard. The Mailmark™ technology employs the use of a 2D matrix code that encrypts postal data. Through an online analytics dashboard, detailed consignment level reports are available on predicted delivery, volume and performance. This enabled REAL Digital to offer the latest postal sortation solution available in the UK with the added benefit of enriched management information reports for their clients. The predicted delivery information helps clients to better coordinate their multi-media marketing campaigns as well as to improve their contact centre resource scheduling. Delivering an efficient, cost effective Mailmark™ service however brought in a number of challenges that they had to overcome. “Whilst the benefits of moving to Mailmark™ are considerable, the standard of the Mailmark™ and associated consignment documentation that we need to supply the Royal Mail needs to be 100% accurate”, commented David Laybourne, Managing Director of REAL Digital. “Volume discrepancies, manifest inaccuracies, mis-sorts or machinability related errors surfacing at RM’s Mail Centres can result in significant noncompliance surcharges which we must avoid”. If the Mailmark™ printed on a mail piece is incorrect or deemed unreadable by the RM sorting machinery, then the surcharges imposed can be as high as 16.5p per piece, which can seriously impact overall job profitability. Lake Image Systems has been a long standing supplier of integrity and inspections systems to REAL Digital, so when this requirement arose, Lake Image were a natural choice. The existing Discovery MultiScan scans and tracks each item and ensures that the in-line inkjet printer receives the correct envelope data. 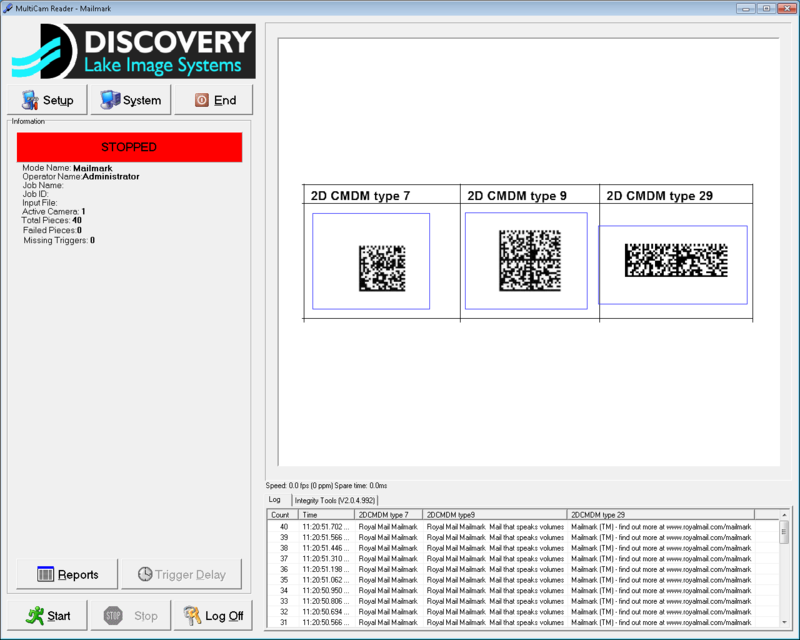 Lake Image engineers worked with REAL Digital to add specific functionality to MultiScan to inspect, grade and validate each Mailmark™ barcode and match it against a master file. 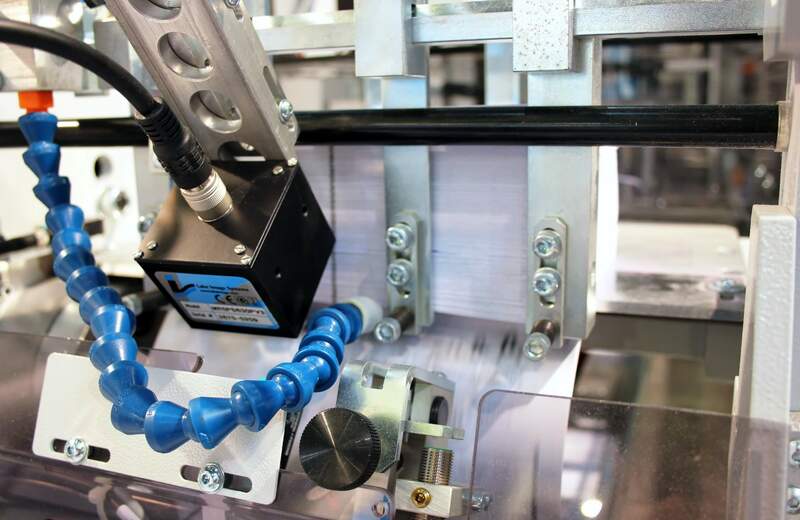 For any Mailmark™ barcodes that fail a set specification, MultiScan would instruct the inserter to divert the piece for further inspection, or flag it for an automated reprint. 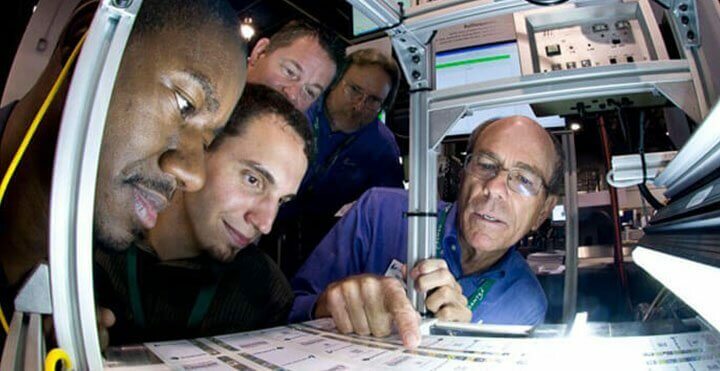 This allows the operator to quickly locate the problem, report it, repair it, and get the machine running again. Productivity and reporting ability is greatly improved. 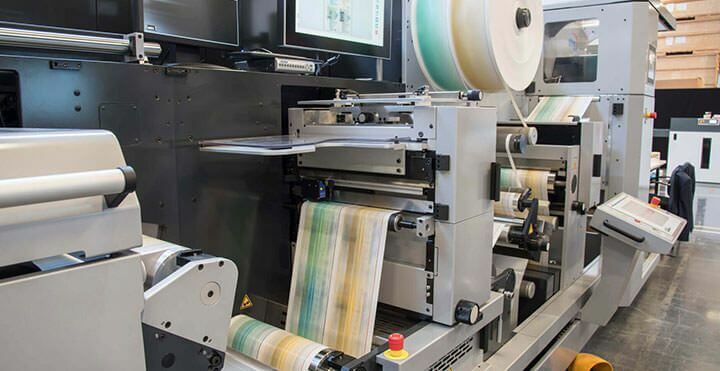 Furthermore, MultiScan captures an image of each envelope at the end of the inserter line before it is handed over to RM or a downstream access provider. At the end of every job, MultiScan provides a detailed audit file to REAL Digital’s ADF system which adjusts and records actual volumes and other consignment details to ensure that the e-manifest submitted to RM is 100% accurate. By incorporating a Mailmark™ inspection and validation capability into the existing integrity workflow, REAL Digital has increased the value of the print and mail services they offer and helped them to attract more business.